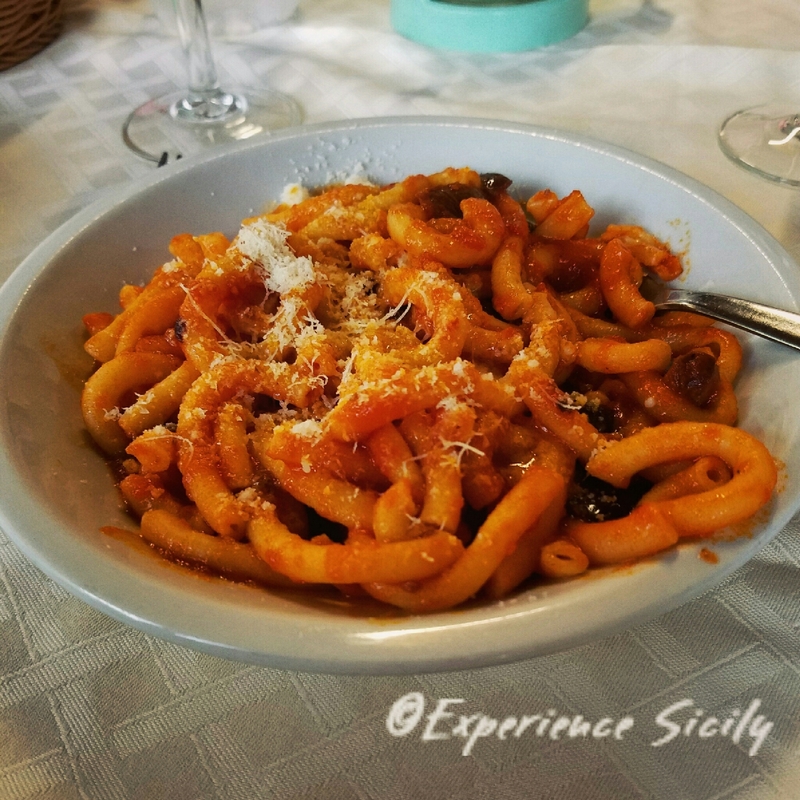 Pasta is glorious when its freshly made and served hot at a local, unassuming trattoria. Sure, there are fancy, chef-run restaurants in Sicily, and I do take our guests to those too, but I’ve learned that they prefer family-run local, casual spots, like this one, La Ruota, that I always look forward to patronizing in Piazza Armerina. Wow looks fab! Yes, I am the one who prefers family-run local!